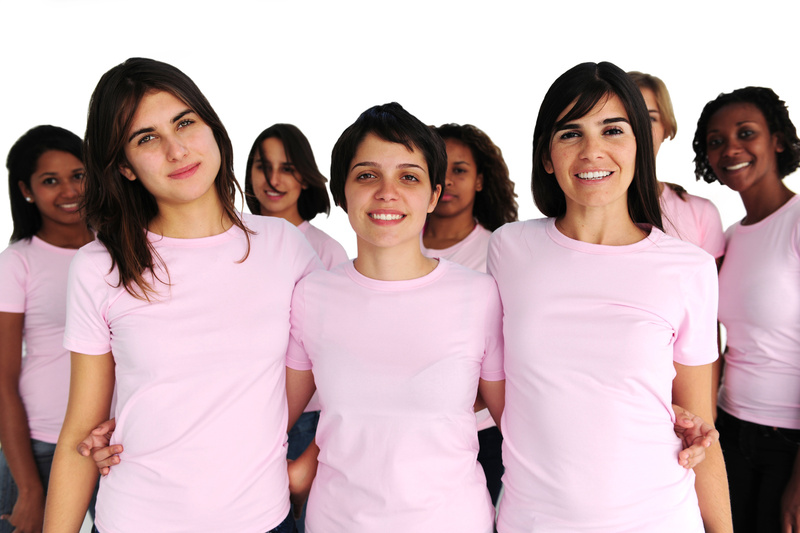 Mammography screening is essential for early detection of breast cancer. However, guidelines vary on recommendations about the age and interval at which women should start receiving mammograms. These conflicts arise from analysis of various observational studies and clinical trials that compared the benefits and harms of different screening recommendations, and drew variable conclusions. To better display the estimated benefit versus harm tradeoff of different screening scenarios, a team comprised of individuals working with the National Cancer Institute’s Cancer Intervention and Surveillance Modeling Network (CISNET) Breast Cancer Working Group developed an interactive data visualization tool called the Mammo OUTPuT tool. This multidisciplinary team, in partnership with Cornerstone Systems Northwest, developed Mammo OUTPuT as a web-based decision tool that allows users to view different screening recommendation scenarios and how each scenario may impact women’s health outcomes. The goal of the tool is to provide policy-makers user-friendly access to the quantitative screening data they need to better understand the trade-offs of each scenario and to then develop policies accordingly. The tool allows for the screening program of interest to be customized by screening start age (between 40-49), annual or biennial screening interval, and by mammographic breast density. The outcomes include total number of breast cancer diagnoses, breast cancer deaths avoided, breast cancer mortality reduction (percent), life years gained, false positive mammograms, benign biopsies, and overdiagnosis for all breast cancer diagnoses (percent). Decision-makers can view the results of various screening strategies for different groups, see effects on population benefits and harms over time, identify public health infrastructure needs, and generate research questions and program opportunities. The CISNET Breast Cancer Working Group produced the three models used to create the Mammo OUTPuT tool. These models were developed by the Dana-Farber Cancer Institute, Erasmus Medical Center, and a collaboration between the University of Wisconsin – Madison and Harvard Medical School. A journal article by Dr. Elizabeth Burnside et al. about the creation of this tool was published by Medical Decision Making Policy & Practice here. To access the toolkit, visit https://hipxchange.org/mammooutput. Registration is required, but there is no charge for the toolkit. Those who register will also get access to other toolkits for health system change and the option to receive updates when new materials, FAQs, or videocasts are available. Please note: The results shown in the tool are for populations and not intended for use in individual decision-making.